You doing CP air yet? 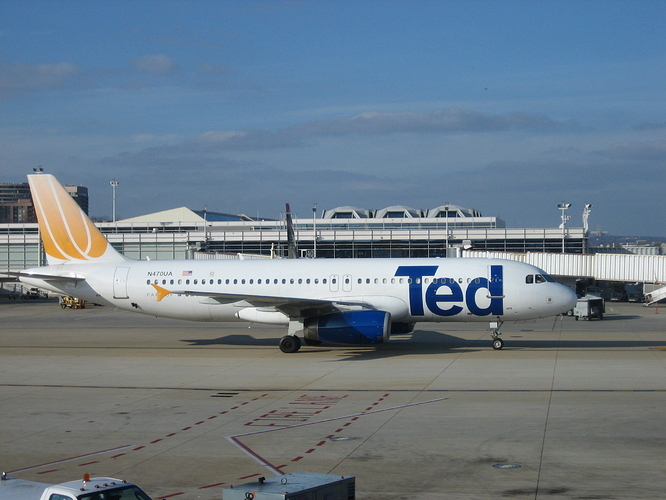 What about the Ted Airbus A320 that existed from 2004 to 2009 before being merged back into the mainline United Fleet. 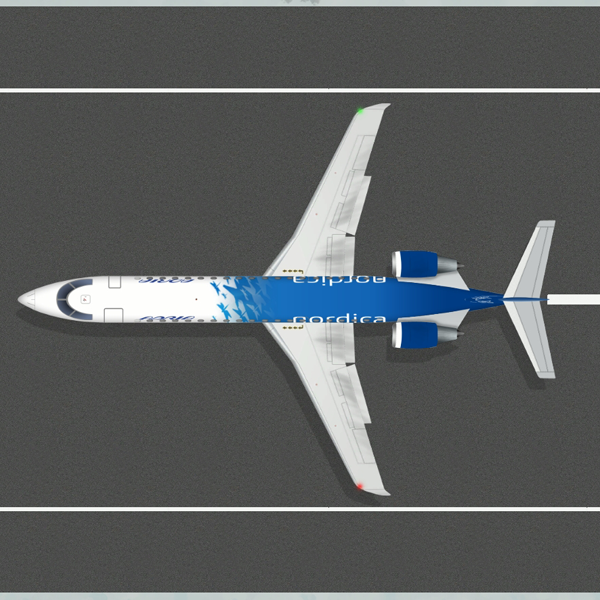 Here is a awesome video about the airlines, watch it here. 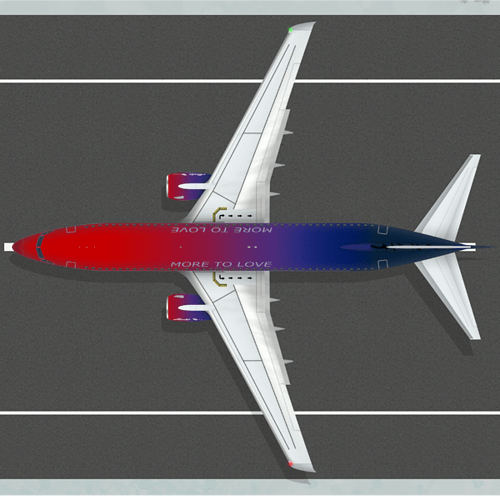 But we have no 747 in game ! Fun fact about baltia: It never served any passenger but it still exists. Also it exists 27 years. This was supposed to be a first airline to connect USSR and USA. 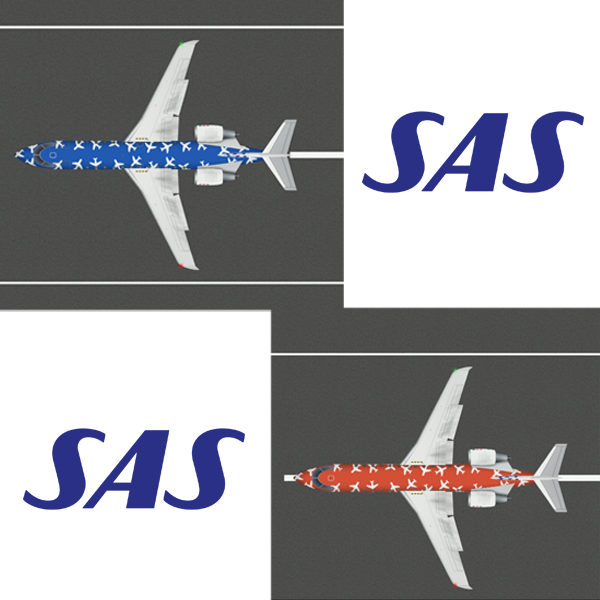 Any chance the Alaska could be on an A320? I think, in real life, it is on an Airbus (A321? ), not a Boeing. 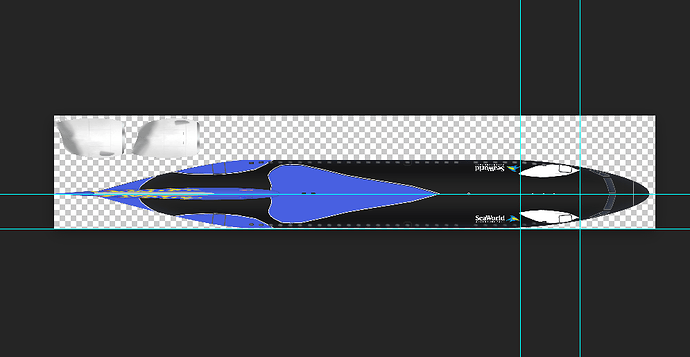 its on 737s as well. Ah, I only recall seeing it on an Airbus. Thanks! !